SeaWorld Orlando is electric this summer. Electric Ocean is a summer-long party that starts when the sun goes down and the park lights up and begins to glow! 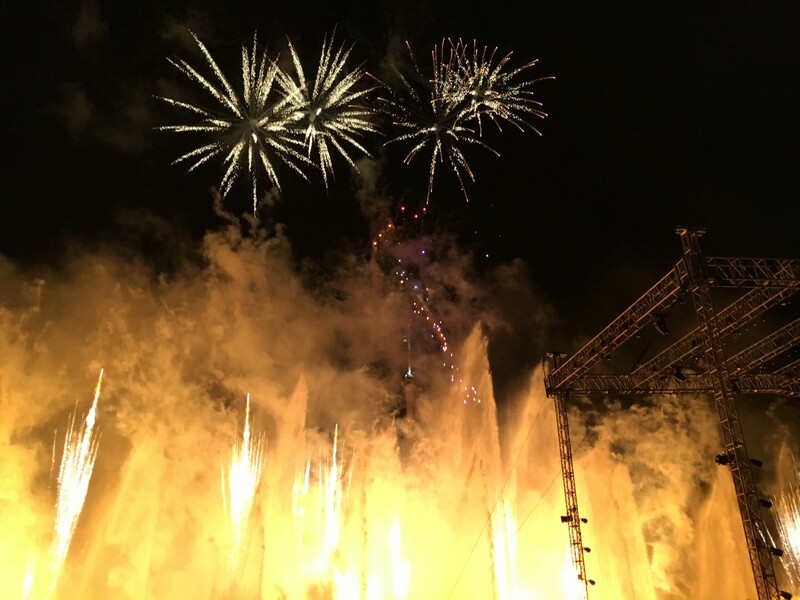 The main attraction at the end of the night is called Ignite. 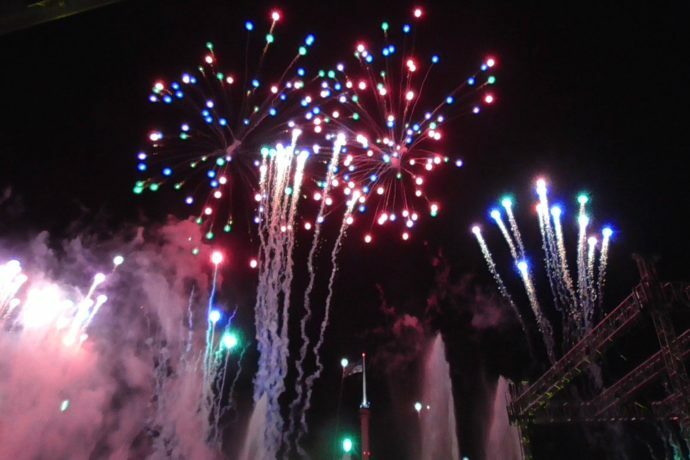 This new nightly fireworks spectacular brings the brilliant colors of the sea to the skies above SeaWorld Orlando.